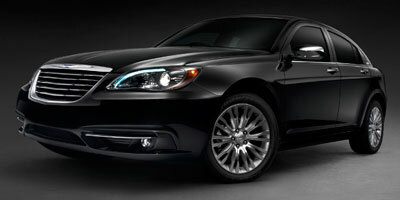 2011 Chrysler 200 Touring - 1-Owner! 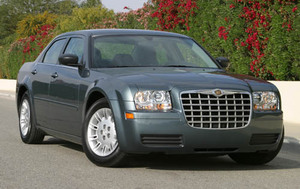 2008 Chrysler 300 Limited - Leather & Sunroof! 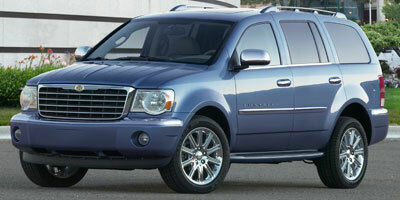 2009 Chrysler Aspen Limited - Hemi, Leather, Sunroof, & Nav! 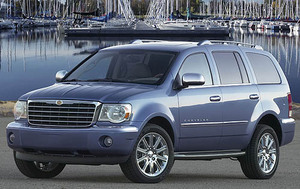 2008 Chrysler Aspen Limited AWD - 4x4, Leather, & Sunroof!